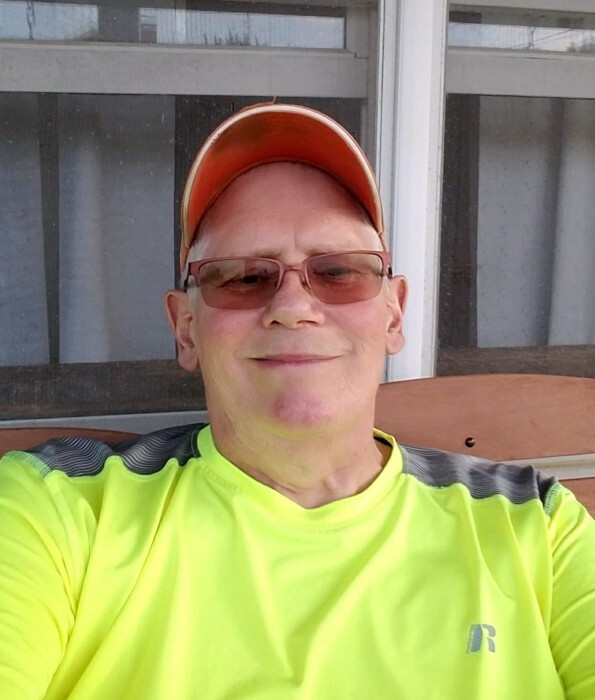 Age 60, of Bradford, passed away Wednesday, April 3, 2019, at Richard M. Ross Heart Hospital, Columbus. He was born November 1, 1958, in Piqua, Ohio, to his parents James & Evangeline (Snyder) Gambill. He will be missed and remembered by his loving sons Matthew Gambill of Piqua, Cory Gambill of Bradford, Cole Gambill; grandchildren Gage, Anna, and Jenna; siblings Kathy & Chuck Flaherty of Piqua, Jim Gambill of Piqua, Kevin & Jan Gambill of Arlington, Texas; former wife Jane Willis of Pleasant Hill. 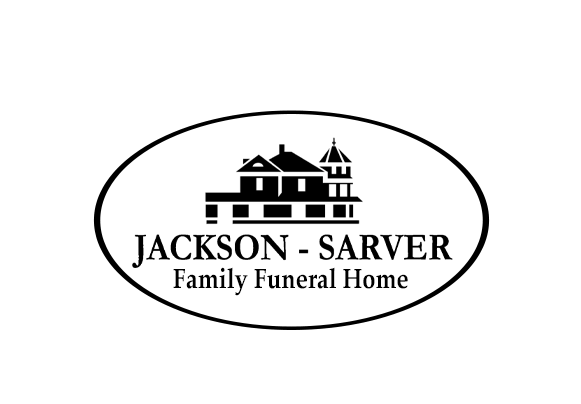 A memorial service will be held 3:00 PM Friday, April 12, at Jackson-Sarver Funeral Home, 1 S. Main Street, Pleasant Hill with Pastor Mike Yingst officiating. The family will receive friends from 1-3 PM Friday at the funeral home. In lieu of flowers, memorial contributions may be made to Autism Speaks, 1 East 33rd Street, 4th Floor, New York, NY 10016, www.autismspeaks.org.